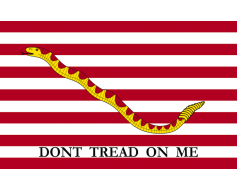 Revolutionary War Flag. 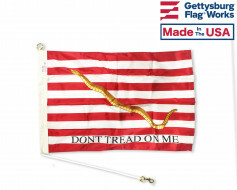 "Don't tread on me" with a snake on red and white stripes. 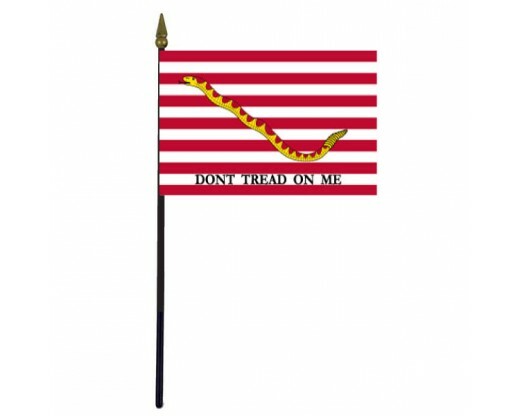 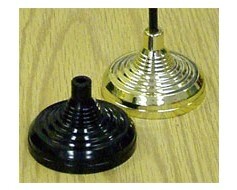 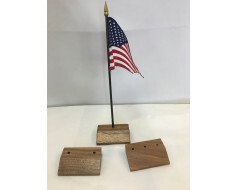 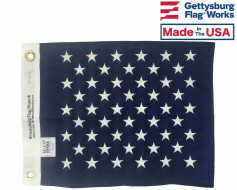 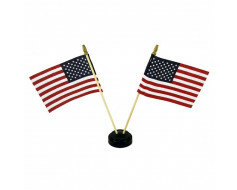 You're reviewing: First Navy Jack Stick Flag - 4x6"